If your road trips are all about wind in your hair, peeking out the window to admire the greenery and good music, we are gifting you with this list. This one’s for those who like the journey more than the destination. 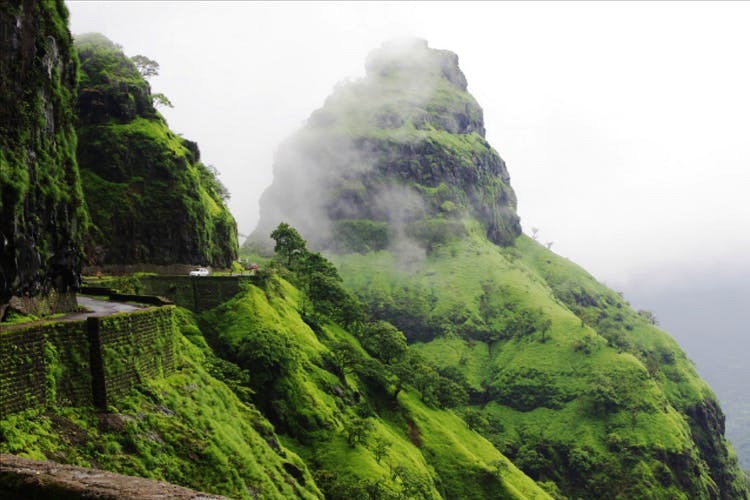 Known for its misty ranges, Malshej ghat is a popular drive for many. The rugged mountains of the Western Ghats invite you to stick out your head out of the window. It gets the maximum rainfall and is located right after Gaganbawda town. Situated in Kolhapur, it is one of the most scenic routes during monsoon. Ganesh Ghat brings with itself Shidi ghat, the two greenest stretches in Maharashtra. Running along Bhimshankar wildlife sanctuary, you’ll have the time of your life smelling all the green around you.